You could save a bundle when you bundle your insurance with Nationwide. Combining your auto and home policies could save you up to 20%. 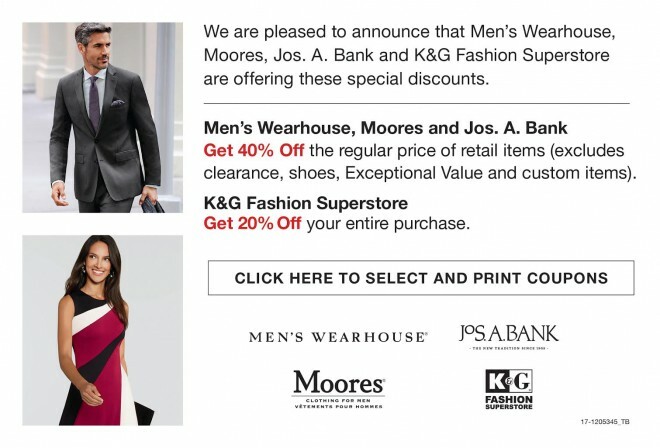 Save even more when you add a special discount for being a Sigma Pi Fraternity member. 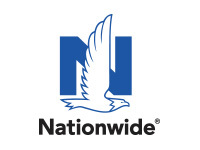 Nationwide also offers insurance for motorcycles, boats and RVs. In addition to the savings, you’ll love the convenience of insuring with a single source. Join your fellow Sigma Pi Fraternity members and start saving today. 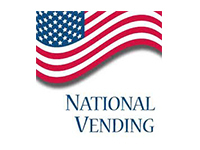 Nationwide may make a financial contribution to this organization in return for the opportunity to market products and services to its members or customers. Savings compared to stand-alone price of each policy, based on national customer data from November 2010. Products Underwritten by Nationwide Mutual Insurance Company and Affiliated Companies. Nationwide Lloyds and Nationwide Property & Casualty Companies (in TX). Home Office: Columbus, OH 43215. Subject to underwriting guidelines, review, and approval. Products and discounts not available to all persons in all states. Nationwide, Nationwide Insurance, the Nationwide framemark, and On Your Side are service marks of Nationwide Mutual Insurance Company. ©2011 Nationwide Mutual Insurance Company. All Rights Reserved. Sigma Pi Fraternity members could save 5% on coverage with VPI® Pet Insurance, a Nationwide company. 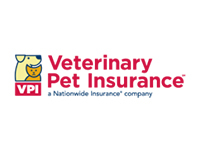 VPI is the #1 Vet-Recommended pet insurance* and provides coverage for dogs, cats, birds and exotic pets. Call 1-855-874-1362 or get a pet insurance quote online to start saving today! Don’t forget to mention your affiliation with Sigma Pi Fraternity. Sigma Pi is excited to announce a new benefit aimed at our young alumni members. 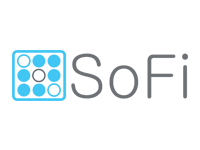 Through an endorsement agreement with Social Finance, Inc. (SoFi), members may be able to lower their student loan debt by consolidating and refinancing their loans. Sigma Pi members (family and friends too) could save up to $270 a month and earn a $300 welcome bonus. Initial registration can be done in less than 10 minutes. Visit sofi.com/sigmapi to get started! All Active Members and Alumni are eligible for a free Emerald Club membership. In addition, both companies have agreed to extend their contracted rates to our Active Members and Alumni. 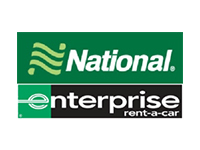 Emerald Club members are recognized at both National and Enterprise so please reference your Emerald Club number and Customer ID# XZ56Y01 when reserving at both National and Enterprise.Create your personal Emerald Club membership and take advantage of this new rental program. 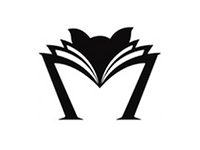 Sigma Pi is proud to partner with Gremlin Books to offer our members a platform for finding the textbooks you need at the lowest prices available, with student savings averaging around 50% and sometimes as high as 80%. 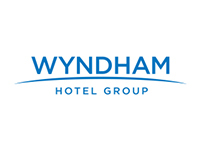 Active and alumni members can book hotels with 15% off best available rate for all brands except Wyndham which is 10%. Two ways you can book your reservations to receive your discount- by phone or website. When making reservations please mention corporate ID: 1000010948. Motel 6 has partnered with Sigma Pi to provide all Sigma Pi members a 10% discount at any of the 1,100+ pet-friendly Motel 6 locations in the U.S. and Canada. 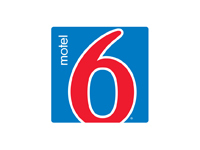 Motel 6 offers a clean, comfortable room and great service for the lowest price of any national chain, and the discount will help you save you even more. To book your reservation, call 1-800-4-Motel6, and use the code – CP KHSM94 to receive the discount. You can also book online by clicking here. We’ll leave the light on for you®. Members can purchase merchandise, such as shirts, hats, ties, and thousands of other great items through our vendor portal. 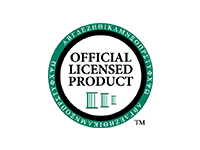 All vendors listed within this site are licensed to supply Sigma Pi products. 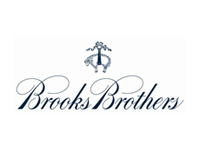 Receive 15% savings on regular and everyday value priced merchandise at Brooks Brothers U.S. and Canadian stores when you enroll by clicking the link above. Please enter the following information to validate your membership with Sigma Pi. Have you ever thought of how you could support the Sigma Pi Educational Foundation? 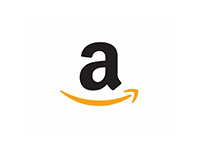 AmazonSmile is a website operated by Amazon that lets customers enjoy the same wide selection of products, low prices, and convenient shopping features as on Amazon.com. The difference is when you shop on AmazonSmile, the AmazonSmile Foundation will donate 0.5% of the price of eligible purchases to the Sigma Pi Educational Foundation. When first visiting AmazonSmile, you are prompted to select a charitable organization in order to browse or shop at AmazonSmile. Select Sigma Pi Educational Foundation and start shopping. It is simple and easy! Click here to get started at smile.amazon.com! 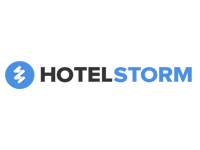 Sigma Pi has partnered with HotelStorm to bring exclusive hotel discounts to our member community. 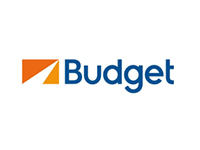 Simply search the website for your favorite destinations – whether business or leisure – and you’ll save up to 55% over other online travel agencies. Contact the Executive Office for login details. 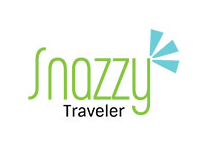 Sigma Pi is proud to announce that we’ve teamed up with Snazzy Traveler to offer you an exclusive opportunity to join Snazzy Traveler for FREE. Snazzy Traveler is America’s Fastest Growing Travel Company. This membership is valued at $99! When you join Snazzy Traveler you will automatically gain access to over 400,000 Hotel, Rental Cars, Luxury Cruises, and Activities for up to 75% off online retail prices. NOTE: You must enter the promo code “SIGMAPITRAVELER” and then click the “Check Code” button in order to waive the $99. If you do not, it will prompt you to enter credit card information. Sigma Pi has recently partnered with ExecSocks to offer a 40% discount to members of Sigma Pi. ExecSocks provides sophisticated guys like yourself with a monthly sock subscription to a selection of distinctive, eye-catching socks. As a member of Sigma Pi, for just $8 $4.80* a month you get a pair of awesome exclusively designed socks delivered to doorsteps with ease – once a month.